Turtle Bay has launched a new Valentine’s menu created with love in mind – not just romance. Turtle Bay is all about sharing great food with the people you adore – from best friends to grandparents. 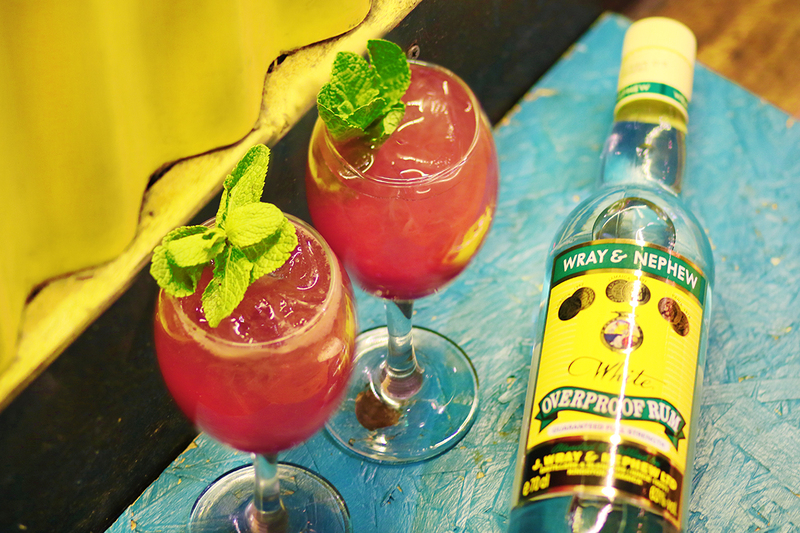 The focus is One Love, and it is also fitting that the menu will be launched on Bob Marley’s birthday this year. The menu is available for an extended period (6th – 17th February). All guests dining from the Valentine’s menu will receive nibbles of garlic and herb flatbread and Trini chickpeas to share, followed by a choice of sunshine-inspired sharing selections (Street Shack or Vital Veggie). Guests can then choose from some of Turtle Bay’s classic main course dishes including curry goat, vegan chickpea and callaloo curry, half jerk chicken, sirloin steak and more. A selection of sharing puddings will be served as the finale, including vegan salted caramel brownie with coconut ice-cream. It’s one great big, colourful, Caribbean feast that’s all about sharing the love. A bespoke cocktail and mocktail has also been specially created for Valentine’s. 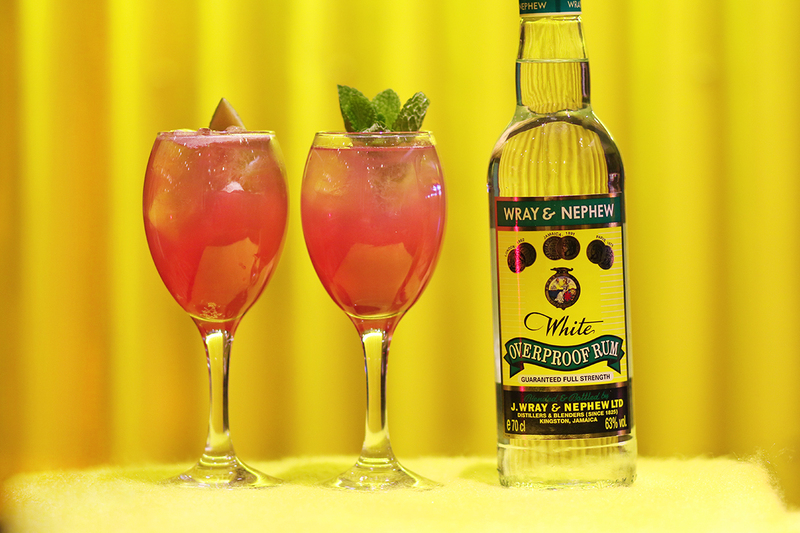 Wray Crush is a perfectly balanced mix of Wray and Nephew (Jamaica’s iconic white rum) whilst First Crush is a zingy mocktail made with grapefruit crush and raspberry purée. Turtle Bay’s tropical rum cocktails have also been carefully curated as their first ever cocktail flight to match each course. The refreshing mojito is recommended to perfectly pair with the starter selections, whilst Turtle Bay’s new rum ‘n’ tonic combo is just right for mains – the Appleton Signature ‘n’ Cucumber and Watermelon Tonic to be precise. If you’re dining during happy hour then you’ll get them all as 241. Turtle Bay’s four course Valentine’s menu is £25 and available all day and night, nationwide. Pre-booking online is recommended. 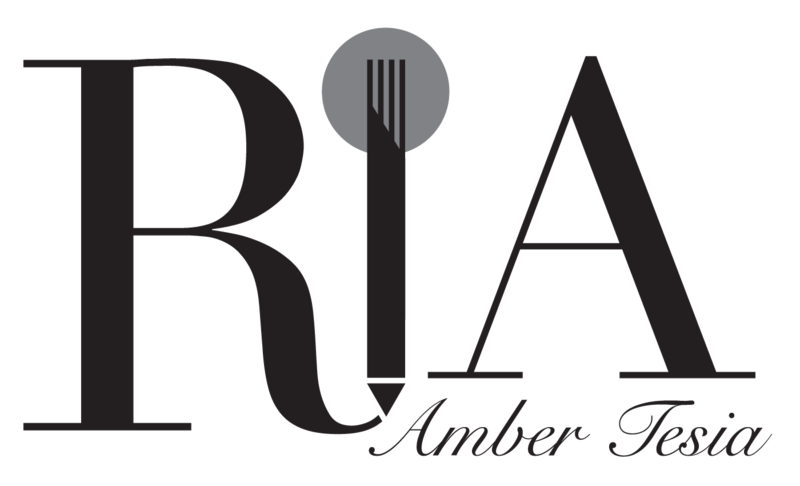 To book, please visit their website now.